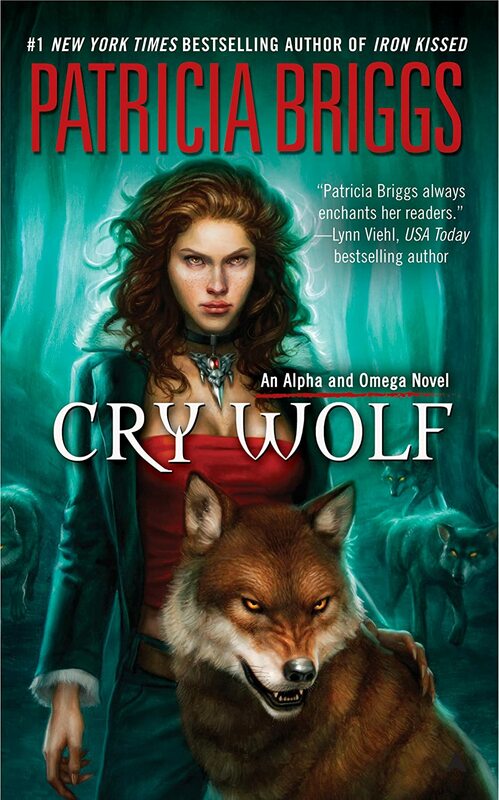 Review: Cry Wolf – Wanna Get Published, Write! Review: After being rescued from her former pack, Anna is swept out of Chicago by her new mate, Charles, and his father, the Marrok, leader of all werewolves in North America. While Charles is recovering from wounds he received during the rescue and Anna’s getting used to being desired and cared for by her alpha mate, they are sent out on a mission to discover who’s been attacking humans out in the forest near their pack lands. Anna and Charles are also both still learning the extent of Anna’s omega abilities, which come in handy when they discover a recently turned werewolf and then have to confront the powerful witch who has come looking for one of their pack. Bottom Line: The characters of Anna and Charles aren’t as compelling or deep as Mercy Thompson and Adam, but this is an interesting story…and Anna is still developing. A decent read, but not for folks who aren’t already fans of the genre. 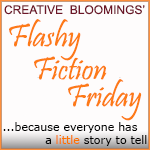 Pingback: The Reading List Archive – 2013 | Wanna Get Published, Write!